Cobham Aviation Services has opened applications for its new cadet pilot program in partnership with Flight Training Adelaide. The company said on Friday it decided to launch the pilot cadet program “in response to the global pilot shortage and to create entry-level opportunities to join its dedicated crews”. 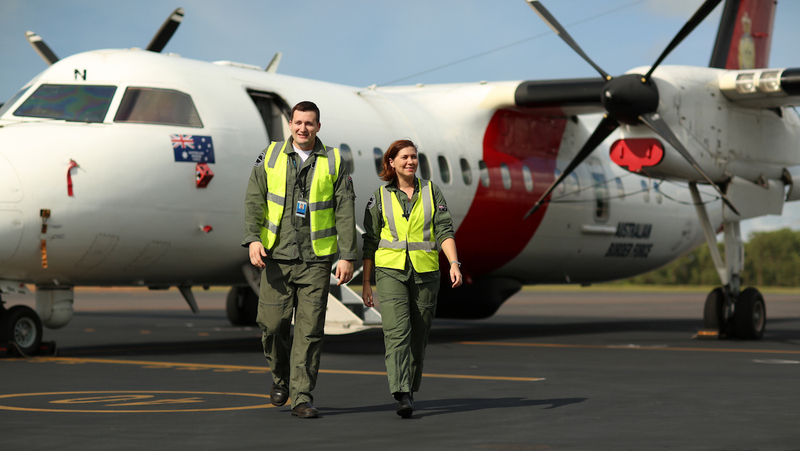 The first intake of eight cadets starts in early 2019 and will be trained to be first officers on Cobham’s special mission Dash 8 fleet, which conducts aerial border surveillance and search-and-rescue operations on behalf of the Australian Government from bases in Broome, Darwin and Cairns. Cadets who complete the 53-week, four-phase course will end up with an and Advanced Diploma in Aviation (Pilot in command) and an Airline Transport Pilot Licence (ATPL). 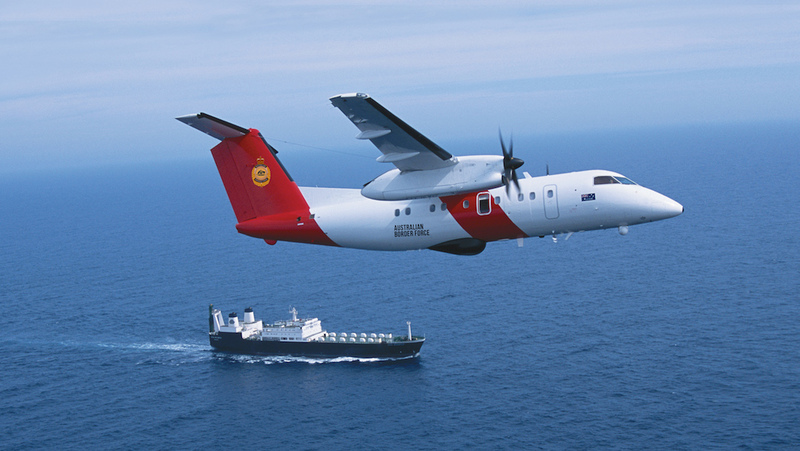 “This is not regular passenger transport flying; it’s unique, hands-on, low-level flying,” Cobham general manager for Special Mission Ken Millar said in a statement. “Ultimately, graduates will have the rare opportunity to combine their love of flying with national security and environmental protection. Flight Training Adelaide already works with a number of airlines for pilot training, with the likes of Cathay Pacific, Cebu Pacific, China Airlines, Fiji Airways, IndiGo, QantasLink and Virgin Australia listed on its website. The course includes flying time on Diamond DA40, Diamond DA42 and Mudry CAP 10 aircraft, as well as stints in various simulators. In addition to its Special Mission work, Cobham also offers charter and fly-in/fly-out services for resources companies. Cobham has also provided flightcrew, cabin crew and some maintenance for QantasLink fleet Boeing 717s since 2005. In July 2016, Cobham signed a 10-year contract extension to continue operating the 20 717s currently in the QantasLink fleet worth $1.2 billion. VIDEO: A look at Cobham Aviation Services’ Special Mission operation, from the Cobham plc YouTube channel. Applications close on August 12 2018. More details are available on the Flight Training Adelaide website. How come the Jetstar cadet course never gets a mention in these article? The FAQ section for this program says that you have to pay $270 for “selection testing and processing”. There are numerous pilots out there looking for work, my husband for one. Why don’t these companies take on these people and invest time in them. Mg husband has 1600 hrs and would be the sort of person who would be loyal to a company like this rather than the young ones who get their hours then do the runner tothe airlines.